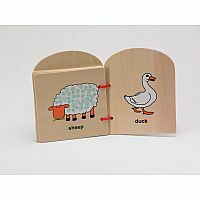 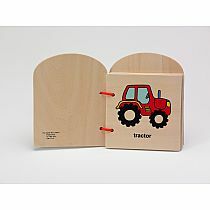 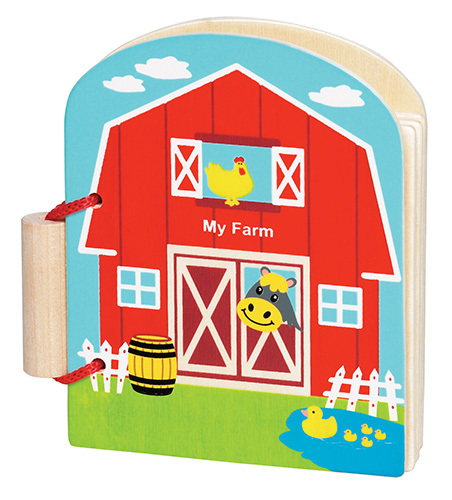 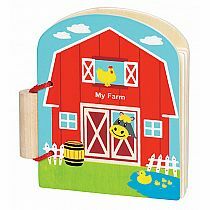 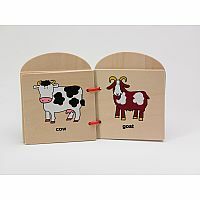 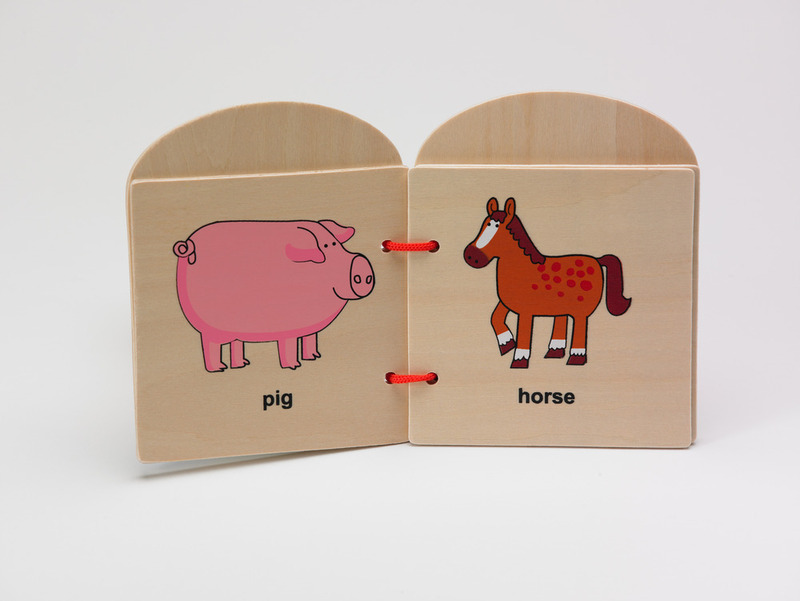 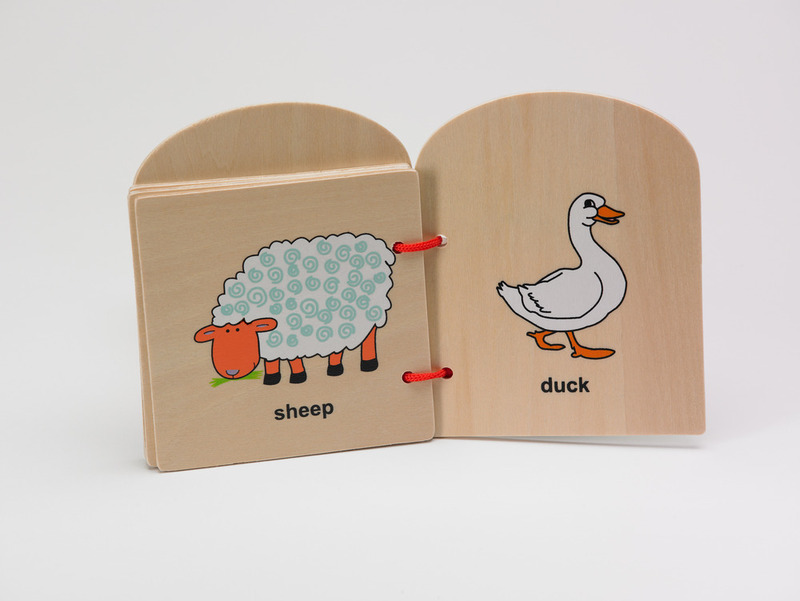 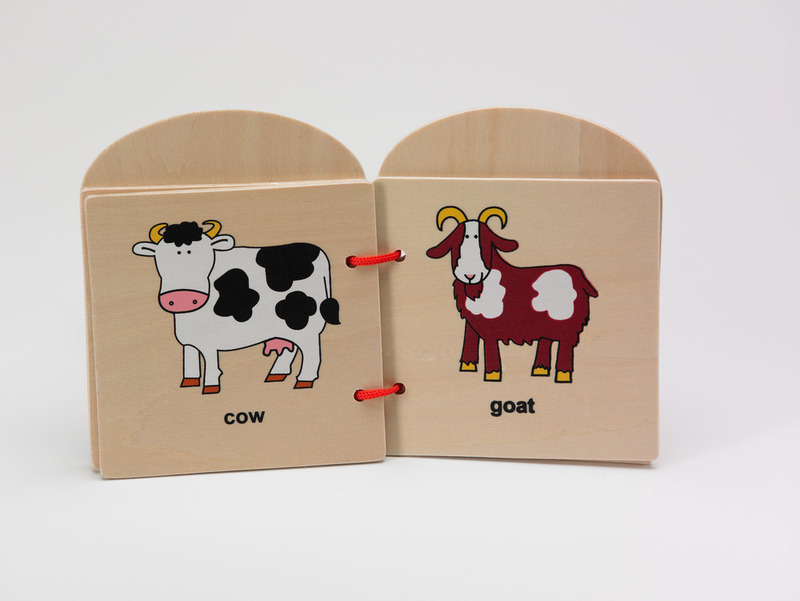 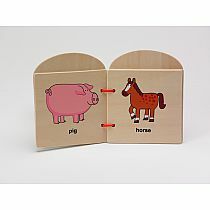 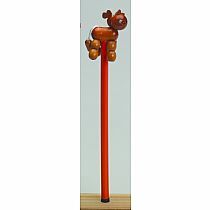 This great solid wood book contains 10 pages of colorful animals and graphics in a Farm theme. 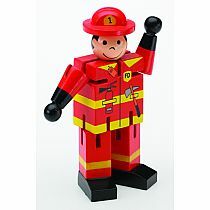 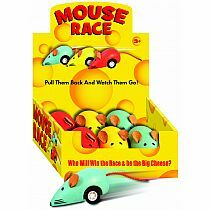 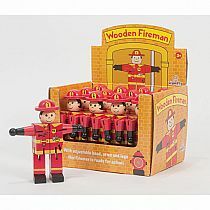 Encourages read along and interaction. 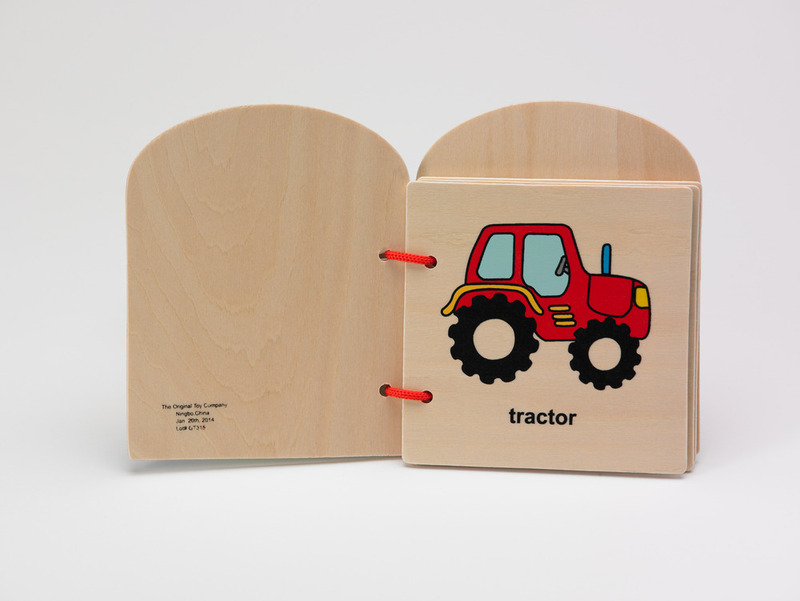 Item Number: Original First Book.